Central Coast Kids Day Out is all about our Central Coast kids, their families, the services and ways to enrich our families lives on the Central Coast. 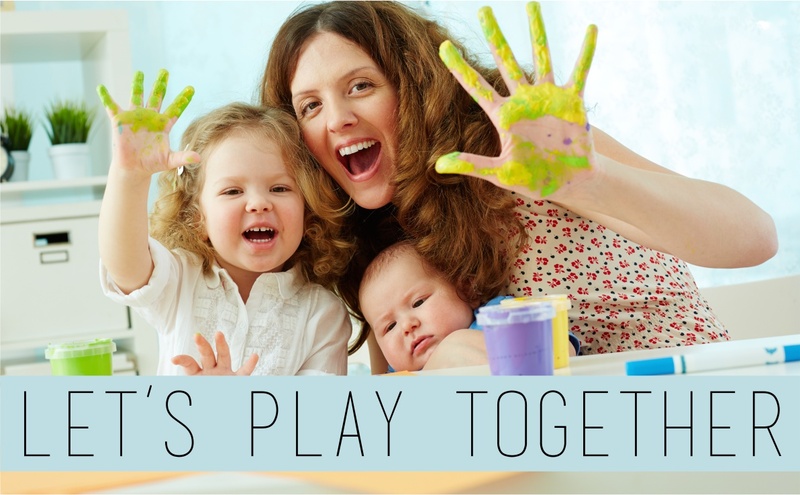 Continually families are saying that this is the best family event on the Central Coast. This is CCKDO's 19th year! CCKDO 2018 Theme "LET'S PLAY TOGETHER"
We accept Companion Card for all card holders. We acknowledge Aboriginal and Torres Strait islander peoples as the traditional owners of this land with deep respect, in which we are holding our event on. May elders past and present be blessed and honoured. May we join together and build a future based on compassion, justice, hope, faith and reconciliation. See here for Accessability & Inclusions for the event. The 19th Annual CCKDO event is on again first Sunday in November, stay tune for what's on this year. Kids shows, rides, stalls, entertainers, workshops and performances. Non-stop entertainment, popular kids shows, cute animals, interactive workshops, informative stalls, early childhood services, fun activities for kids, refreshments, exciting rides and much more. Something for everyone, all packed into this one day of the year event. Supporting CCKDO benefits the community and benefits YOU. Or contact us if you'd like to volunteer for the day. Early Childhood Specialists & Therapists are at this year's Kids Day Out for parent info & interactive games & workshops for the kids. Pick up your passport from the main entry and visit all the agencies with the RED STARS to get it stamped. Go into the draw to win fabulous prizes! 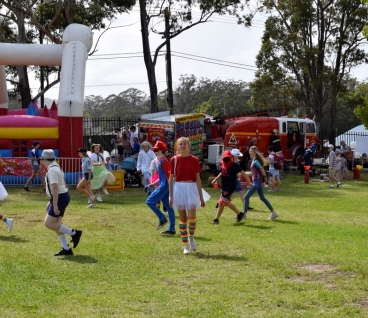 CC Kids Day Out is the Central Coast event of the year. This event has heaps of exciting entertainment throughout the day, many informative stalls and lots of tasty food stands. CCKDO focuses on young children and their families. It is a collaborative effort of a wide variety of organisations that are united in their concern for the health and welfare of our children. © Central Coast Kids Day Out. All rights reserved.